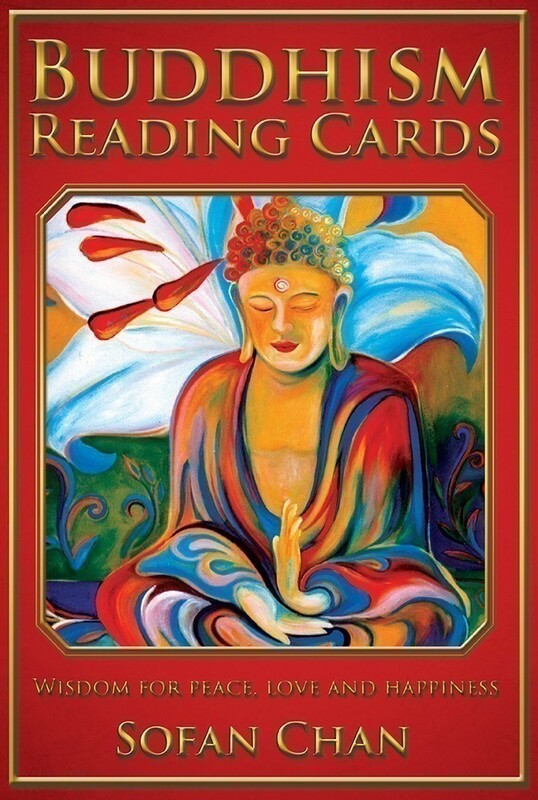 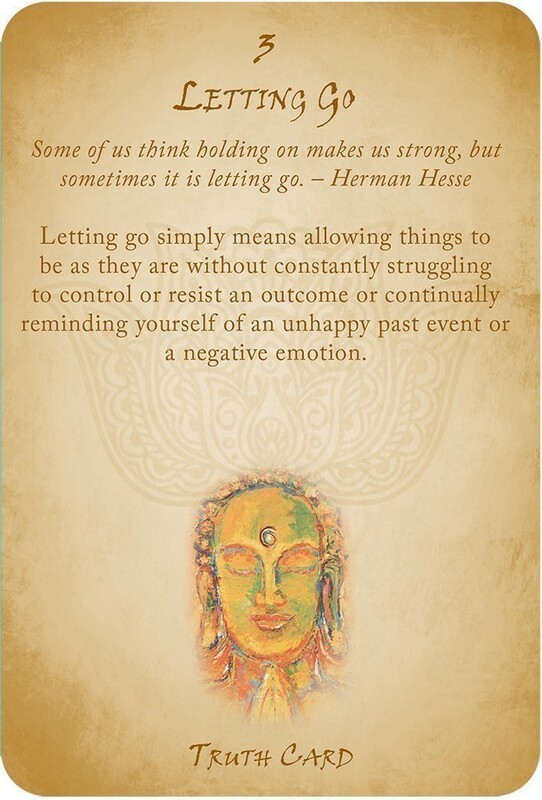 The Buddhism Reading Cards are designed as an easy and simple introduction to the fundamental teachings of Buddhism in a fun and practical way. 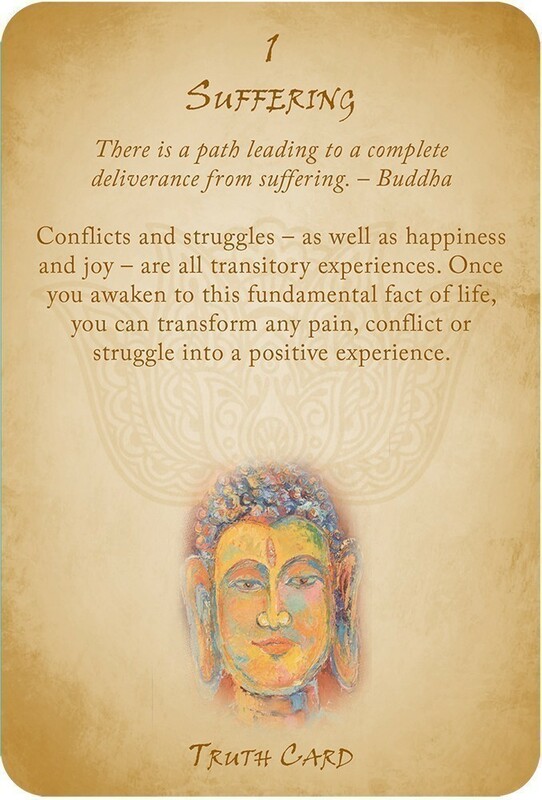 Each card represents one fundamental, core principal of Buddhism.The cards are simple to use, each containing a wisdom that, like a glimmer of light, brings healing, direction and inspiration to your life. 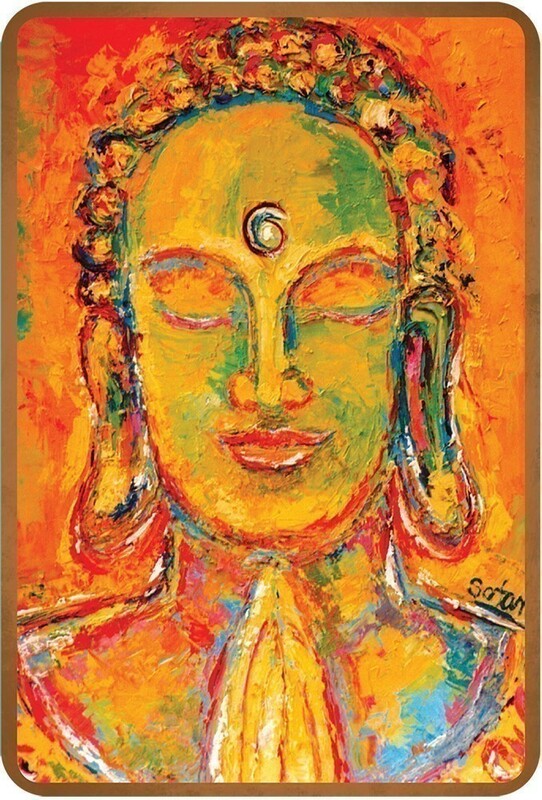 The peaceful Buddha image helps the wisdom to flow easily, gently penetrating your mind and spirit. 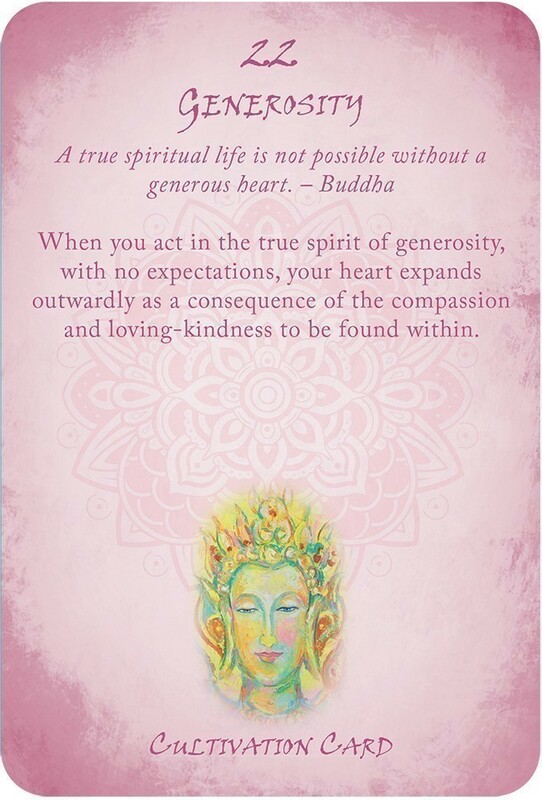 The deck comprises 36 cards in total and is divided into four sections; truth, purity, contemplation and cultivation. 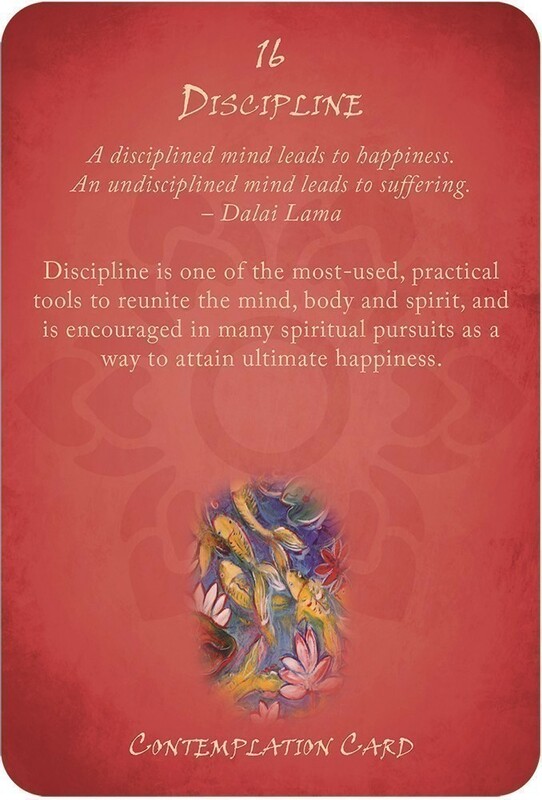 Set includes 104-page fully illustrated guidebook with instruction, insights and reflections. 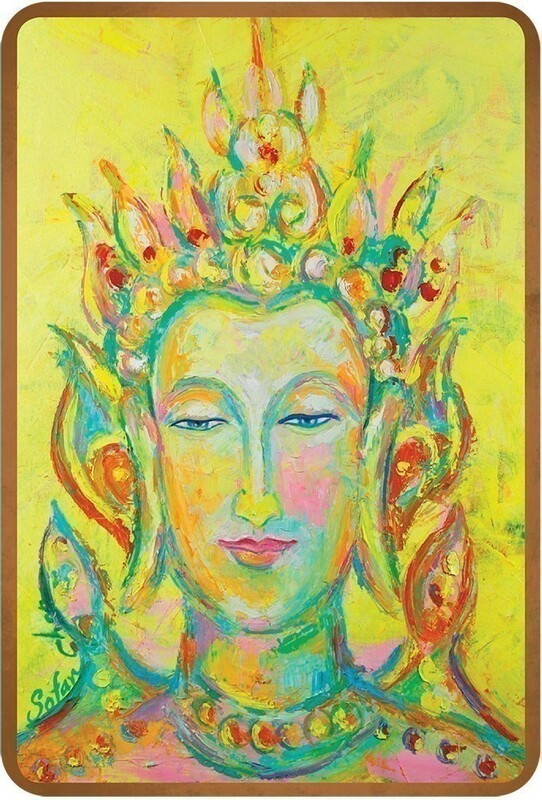 Sofan Chan studied for her Master of Arts in Applied Buddhism at the Nan Tien Institute. 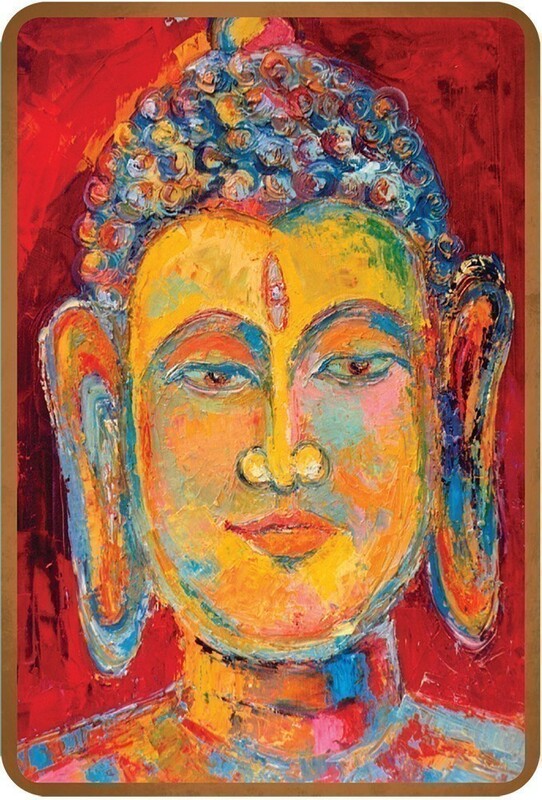 She expresses her own true Buddha nature through her vibrant paintings. 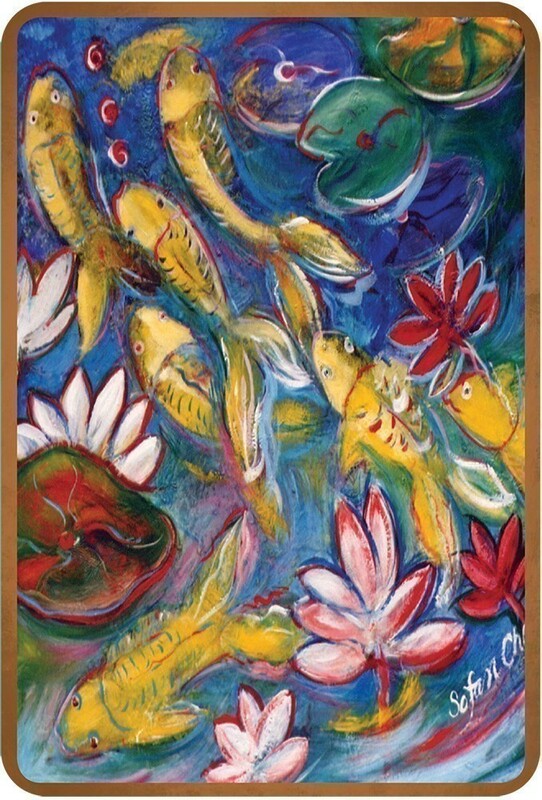 Her original artworks and prints are held in a variety of collections around the world.